These militant marketing innovations range from patriotic beer commercials to custom ice cream flavors that pay homage to fearless soldiers. 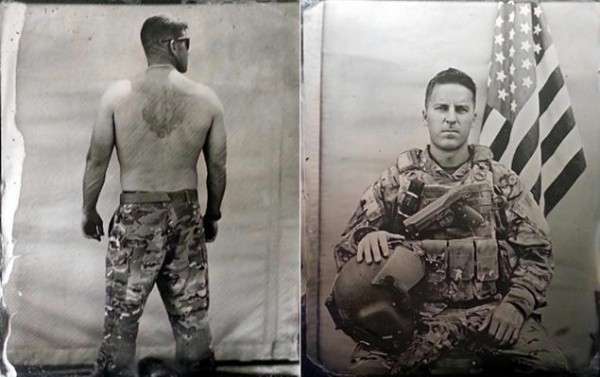 Celebrating the bravery of troops, these ad campaigns, packaging examples and patriotic products give support to those who battle for the freedom of others. 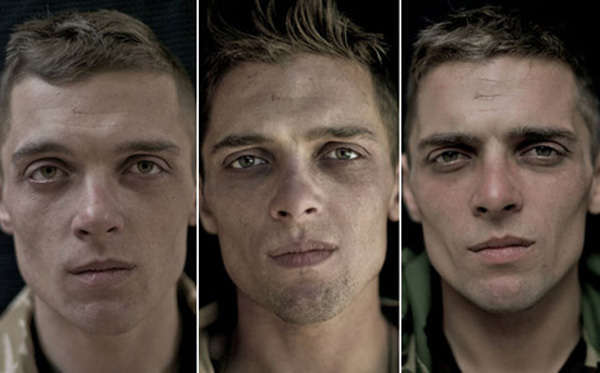 While this list's car commercials focus on sentimental messaging and emotional stories of soldiers' homecomings, its viral videos aim to raise awareness about the countless war veterans who experience poverty and homelessness after serving overseas. Other standouts include memorial social media campaigns that commemorate the lives of fallen troops as well as those that aim to educate Americans about the history and heritage of their brave forefathers. Furthermore, a focus on charitable businesses is also present in this list with examples ranging from charitable military apparel to office supplies that raise funds for injured and disabled soldiers.